Our shop in Indianapolis uses the latest diagnostic technology to get your truck on the road safely and quickly. 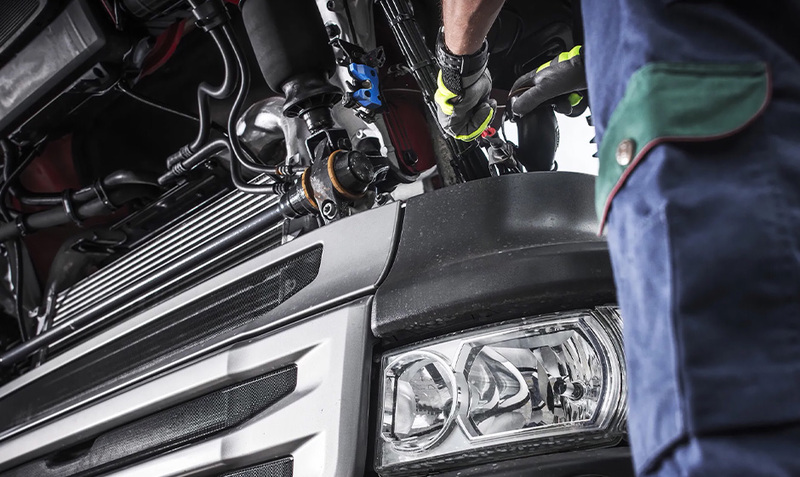 Whatever your repair or diagnostic needs for your truck or trailer, look no further, get in touch with us today! If you are looking for the premier trailer-repair service in the Indianapolis area, your search is over. Since we were established in 1990, Bond Trailer Service has provided top-quality semi-trailer, utility trailer and straight truck repairs of all types. We understand that when you need repairs for your trailer, you want convenience, dependability and affordability Those are precisely the qualities we strive to provide. We offer pickup and delivery throughout Indiana, and free delivery & pick up for Indianapolis area. For top-of-the-line repairs at great prices, contact Bond Trailer Service today. We work hard to provide our customers with unbeatable service. If you need more information about us, feel free to browse our website, or contact us today and speak with one of our friendly and helpful staff members. Demand the very best: Come to Bond Trailer Service!